The USYVL is excited to announce four new programs to the spring 2018 season. We have worked hard to bring new instructional volleyball programs to Cerritos, Fremont, Hacienda Heights and Tustin for boys and girls between the ages of 7 and 15. Our Cerritos program will run at Carmenita Middle School in Cerritos and is scheduled for Wednesday evenings and Saturday mornings. Our Fremont program will run at Irvington Community Park in Fremont and is scheduled for Wednesday evenings and Saturday mornings. Our Hacienda Heights program will run at Manzanita Park in Hacienda Heights and is scheduled for Wednesday evenings and Saturday mornings. Our Tustin program will run at Pioneer Middle School in Tustin and is scheduled for Wednesday evenings and Saturday mornings. •	Ages 7-15 (Divisions: 7-8, 9-10, 11-12, 13-15) (Age divisions are determined by child’s age on November 1st of participating year). •	While the program teaches children the skills necessary to excel in the sport of volleyball, the focus remains on participation, cooperation, sportsmanship, responsibility and, of course, fun! •	Furthermore, a season of league games is sure to provide plenty of exciting volleyball action. •	The USYVL is a family-oriented program where parents, siblings, grandparents, and friends are involved by volunteering. When you register, make sure you sign up as a volunteer coach or assistant coach. No experience is required. 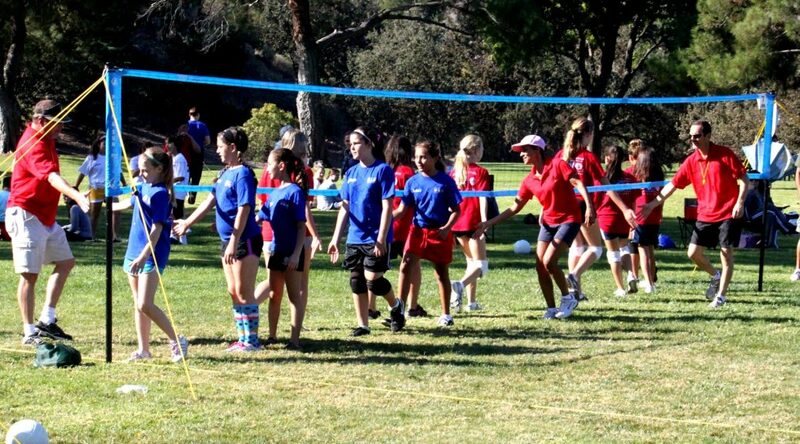 There is a dedicated Clinician (Volleyball Instructor) at each USYVL site. As a volunteer, you will help the Clinician to monitor courts, assist with practice drills, and help with games. Our best sites are those where parents are actively involved with the kids to help them learn and play volleyball. To learn more about volunteer coaching with USYVL visit our, “Why Coach” page. If you are new to USYVL, we encourage you to let your friends know about the program. We have a Refer a Friend program perfect for you to share the fun of volleyball with your family or friends. If you refer one of your friends to USYVL, we will send you a cool t-shirt! To learn more visit our Refer a Friend page. 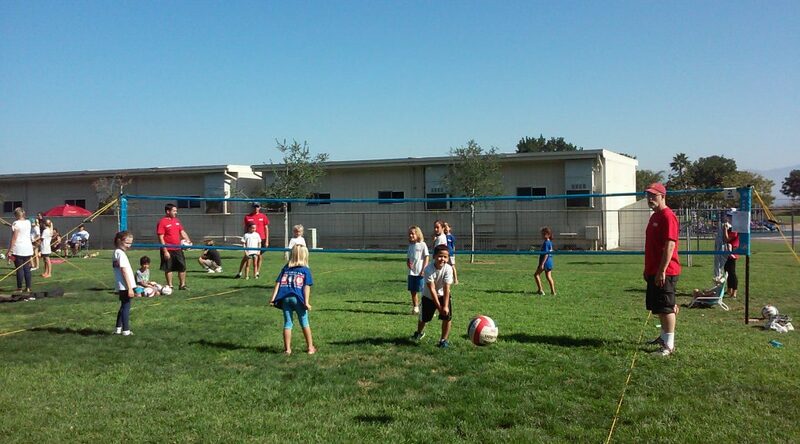 Volleyball is coming to Cerritos, Fremont, Hacienda Height and Tustin! Come join us! With USYVL’s fall season in full swing, we wanted to take some time out to recognize a couple of individuals making a huge difference this season. One of the basic tenants of our volleyball programs is the support and work of our volunteers and dedicated volleyball instructors. We would like to highlight two exceptional individuals this fall who are great examples of USYVL’s mission to help each child learn and play volleyball in a fun, safe, and supervised environment. 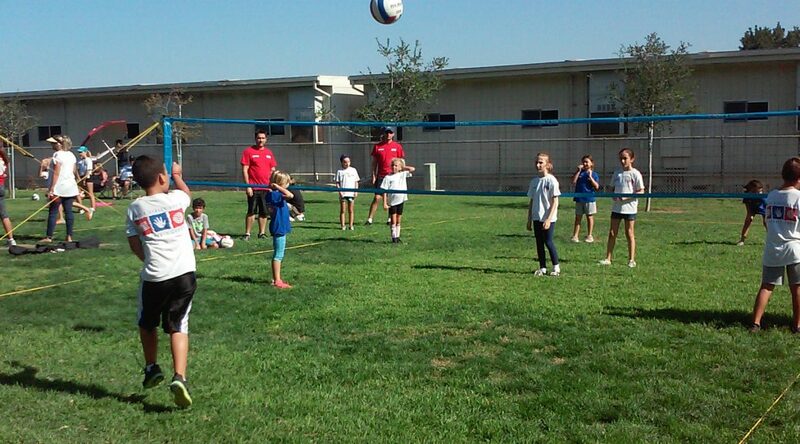 In his second season as a Site Director with USYVL, Nolan has made a positive impact with our Folsom program. He has dedicated his time and effort, many times going beyond the norm to create a positive learning environment and memorable experience for all of our Folsom participants. Nolan is a very involved Site Director and works to ensure that the program is running smoothly and successfully. 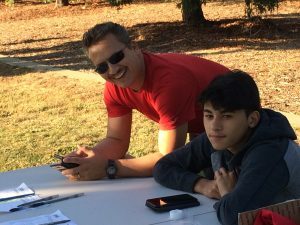 Since USYVL relies heavily on the support of volunteers, Site Directors play a pivotal role in recruiting parents as coaches and on-site administrators to help guide our players and program in a positive direction. Nolan has excelled in this role by engaging other volunteers and keeping them involved and active throughout the season. Nolan was born in Puerto Rico and his family moved to Philadelphia when he was nine years old. He moved to Folsom five years ago and works as a consultant with Sutter Health. One of the inspirational figures in his life was an elder from his church that encouraged and mentored him throughout his youth. Nolan noted the positive impact this has made on his life. It has helped him be a better father, husband, and member of the local community. This positive influence in his life has helped to illustrate the importance of being a good influence, showing people that you care, and being a mentor to those around you. With the efforts of amazing Site Directors like Nolan, our programs would not be as successful as they are today. You can tell by the smiles on the faces of the kids in Folsom, the quality of the experience at that site has created valuable memories for everyone involved. We would like to thank him and acknowledge all that he does for the kids and program in Folsom. John has served as a volleyball instructor with USYVL for four seasons. He has done an outstanding job instructing our San Jose participants and creating an energetic learning environment. 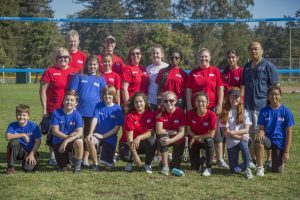 His dedication extends beyond just the Butcher Park site, as he has helped teach volleyball skills at other sites in the area on numerous occasions. John was born in Salinas, California. He has spent most of his life in the Monterey Bay area. He grew up in a single parent home with a hard working mother that supported four children. John was able to see the value of hard work at an early age. His love of volleyball is easily on display as he teaches and instructs the USYVL curriculum during the season. He always takes time to make sure each player is enjoying the volleyball experience. John noted that what he loves most about being a USYVL Clinician is seeing the kids come out of their shell and develop as a person and player. The delight the children show playing the game is one of the great highlights for him. Our Clinicians also play a vital role in guiding our volunteer coaches. John has always made it a point to engage coaches and help place them in a position to utilize their knowledge and skills to benefit the players. Additionally, he has worked diligently to ensure that player safety protocols are in place and a priority at the site. Please join us in recognizing Nolan and John for their valuable contribution to the USYVL community! USYVL’s fall season will conclude this week. However, there is still plenty going on prior to the conclusion of our league programs. Please take note of the following items and plan for next season. USYVL is now accepting early registrations for the Spring 2018 season. Sign up early and save! The early registration deadline is December 1. Special Promotion for Current Fall 2017 participants, register on the last day of the season and get an ASICS bag! You can register two ways, online at www.usyvl.org or with a check. When registering online, please do so prior to the final scheduled day and remember to print out a confirmation receipt to submit to your Site Director on the final day of the season to receive an ASICS bag. When registering with check, please complete a registration form and submit to your Site Director with payment on the final day of the season to receive and ASICS bag. Find a USYVL spring program here! Our leagues allow everyone to learn and play, balanced teams, and positive coaching. To learn more about what our league offers, visit our league page. We hope that during the fall season you have noticed our fantastic Park & Sun net system. All nets used at USYVL sites are available for purchase at season’s end for $175 each. Contact your Site Director if you are interested in purchasing one of the nets used at your site. 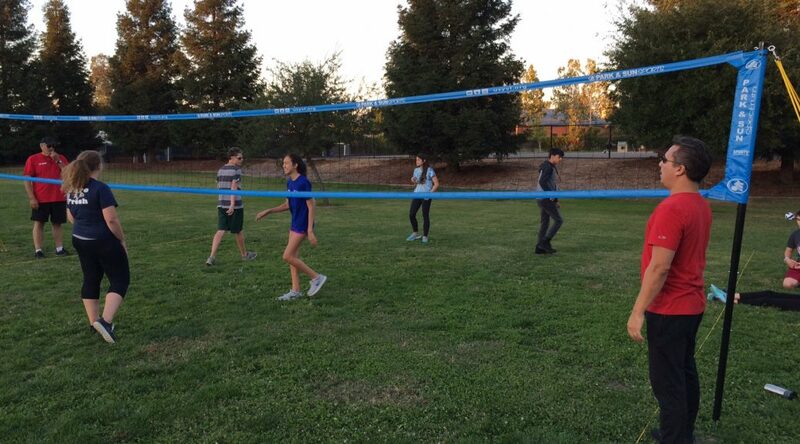 This is a great and easy way to continue playing volleyball with your family and friends just about anywhere. Finally, at the conclusion of each season all USYVL participants will receive their participation award. Medals are handed out on the final day at each program location. Additionally, on the final day we like to recognize our fantastic volunteer coaches with a gift. Do not miss the fun. We hope that you have had a fantastic fall season and we look forward to seeing you during the spring for more volleyball. Sign your child up today and do not forget to volunteer for next season as well! 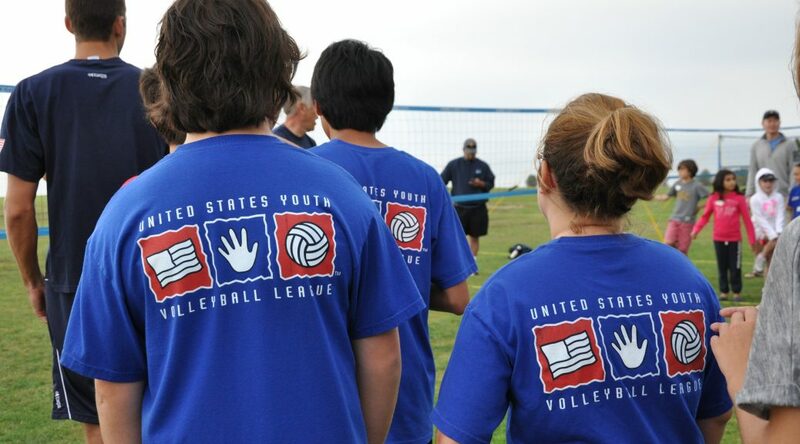 The United States Youth Volleyball League is pleased to announce a new program in Albuquerque, New Mexico. The new league will begin this fall at Elite Sports Academy. The league is open to all boys and girls ages 7-15. The co-ed youth volleyball league features four age divisions: 7-8, 9-10, 11-12 and 13-15. It is our very first league in New Mexico and we are thrilled to open up a new youth volleyball program in the Land of Enchantment. USYVL encourages youth volleyball players to invite their friends and family to participate in the new fall league in New Mexico. Every child plays! No previous volleyball experience is required and a trained volleyball instructor is on site for each practice and game. The league will operate on Mondays, Tuesdays, and Saturdays and will run for eight weeks. To register for USYVL Albuquerque or for more information, visit our online registration page. The USYVL is family-oriented, volunteer-based program where parents, siblings, grandparents, and friends are strongly encouraged to be involved. 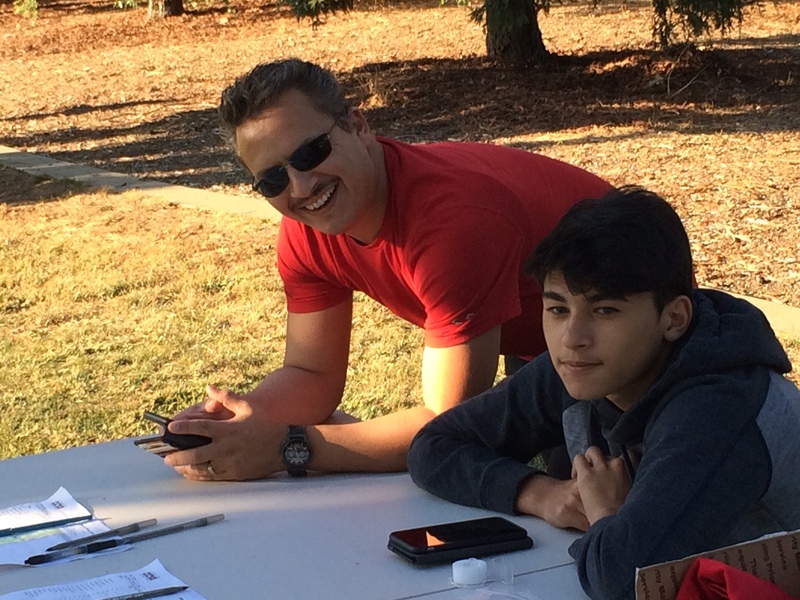 Parents and volunteers assist with coaching, registration, check-in, and equipment set-up. To get involved or to learn more about volunteering check out our volunteer page. Come join us for volleyball this fall in Albuquerque, New Mexico! Volleyball Starts Here! *Your player is assigned to one 60-minute time slot per day. The 2017 spring league season has begun! Many of our sites had their first practice last week and several more slated to begin this week. We are looking forward to another great volleyball season. Whether you previously played with USYVL or if this is your first time playing in one of our leagues we hope you have a memorable experience. Our goal is to provide a fun, safe, and supervised environment so that your child can learn and play volleyball. At USYVL, every child plays. We work to provide balanced teams and a positive coaching environment. Visit the program schedule section of the website so that you can plan for the eight-week season ahead. Click on the location of your league to review the upcoming schedule. 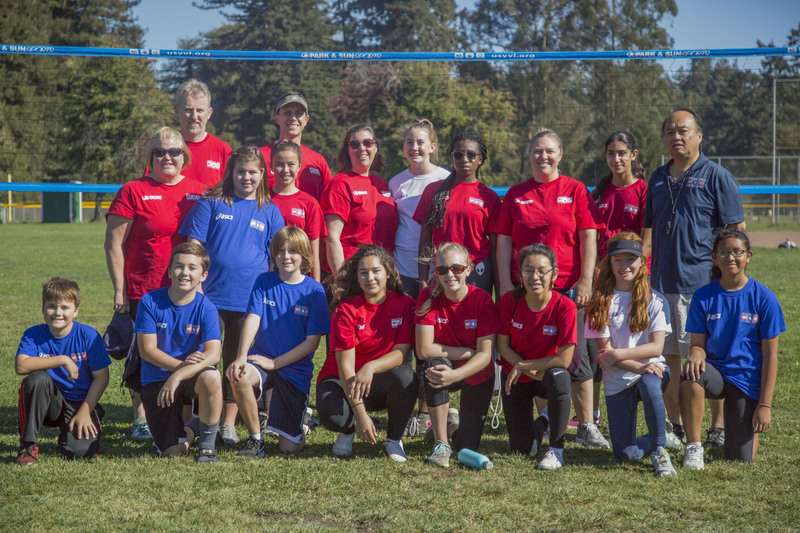 USYVL is a volunteer organization with more than 5,000 parents giving their time and talents to work as coaches and administrators at our league sites. If you have not already signed up to volunteer at one of our sites, we encourage you to get involved. Volunteers help coach, set up courts, and monitor drills and games. You can sign up online or you can simply contact your league Site Director. The best sites are those where everyone is involved. No previous experience is required. USYVL will assist our volunteers to enhance the experience for participants. Anyone can volunteer, Moms, Dads, Sisters, Brothers, and Grandparents. You can make a difference. Each participant receives a volleyball as part of registration. We encourage you to bring your ball to practices and games. USYVL provides each player with a season t-shirt (Red, White, or Blue). Each league site will receive player t-shirts during the second week of the season schedule. Players are encouraged to wear a shirt, shorts, athletic pants and shoes for practices and games. Every USYVL site provides court equipment and nets. To get ready for the season you can check out our online video tutorials that provide an excellent overview of the drills covered during practices. We are excited about the new season! Volleyball Starts Here!